The Font Clock by Established & Sons is the contemporary version of the classic British 24-hour clock. The numbers on the Font Clock are printed in 12 different fonts so that the time is shown using randomly combined fonts. ‘The idea behind the Font Clock is the combination of 12 fonts which were selected based on their strength and individuality, and which all originate from the 20th century, with the exception of one originating from 18th century English typography.’ - Sebastian Wrong. 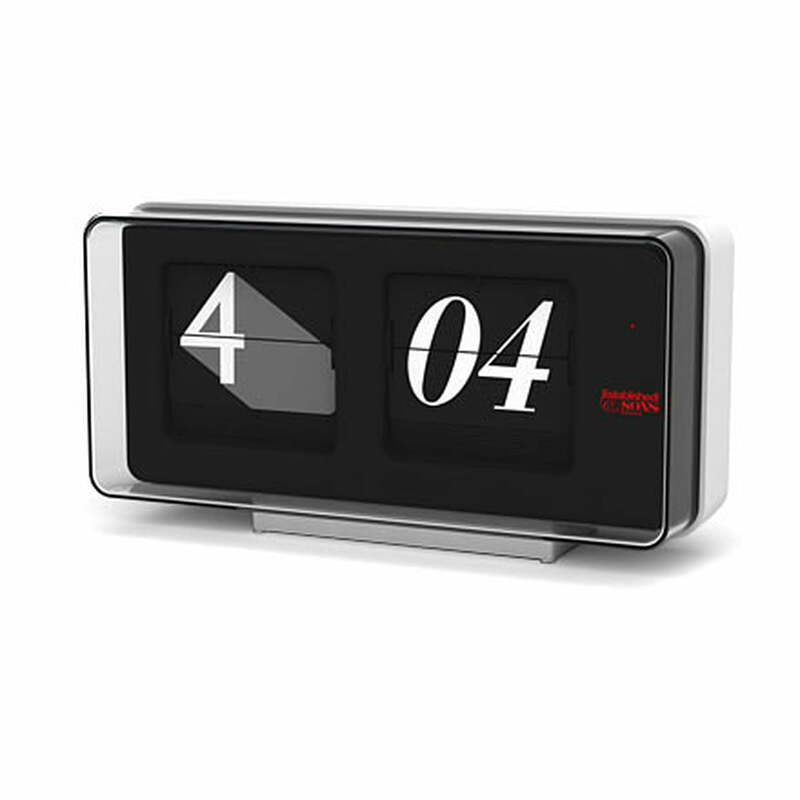 The Font Clock thus combines classic design with a modern idea that is aware of the past and is inspired by it. The Font Clock is available in three different sizes, which also determine the number of displays (time, date, weekday). 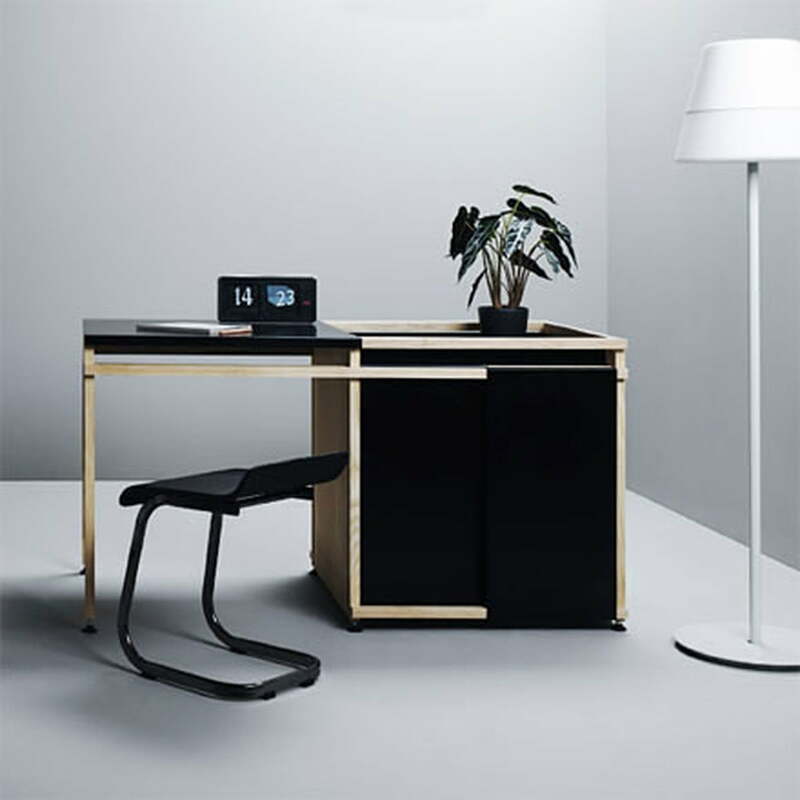 The table and wall clock offered here comes with a table foot that can optionally be taken off for wall installation. 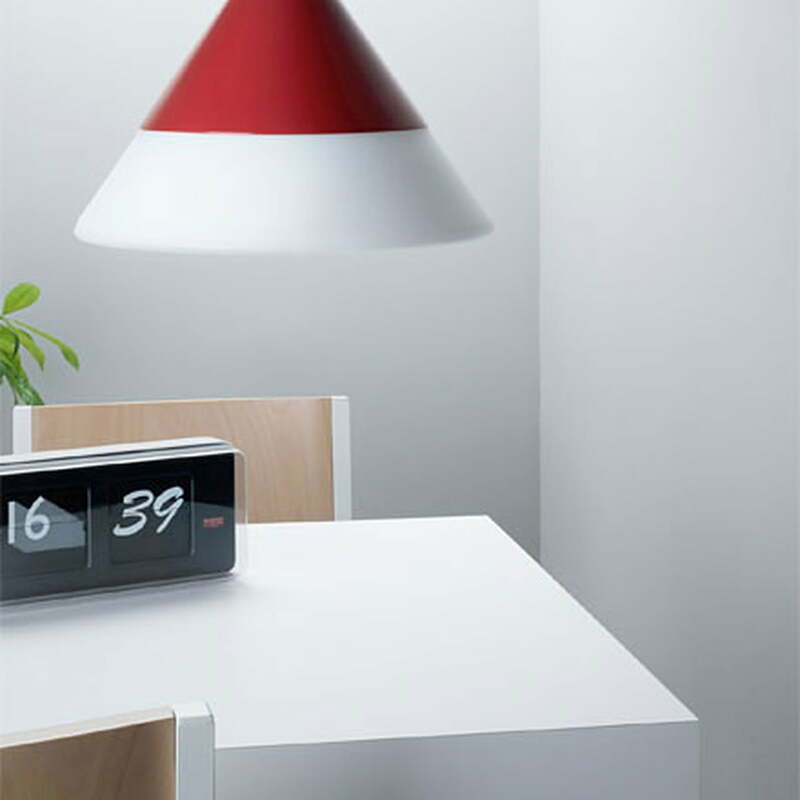 The Font Clock for wall and table by Established & Sons was designed by Englishman Sebastian Wrong. The Font Clock is available in three different sizes, which also determine the number of displays (time, date, weekday). In the office the Font Clock for table and wall reliably displays the time in the classic style of a British 24-hour clock. The contemporary design is by Sebastian Wrong. The Font Clock and the WrongWoods sideboard and bedside table with other furniture and lamps. 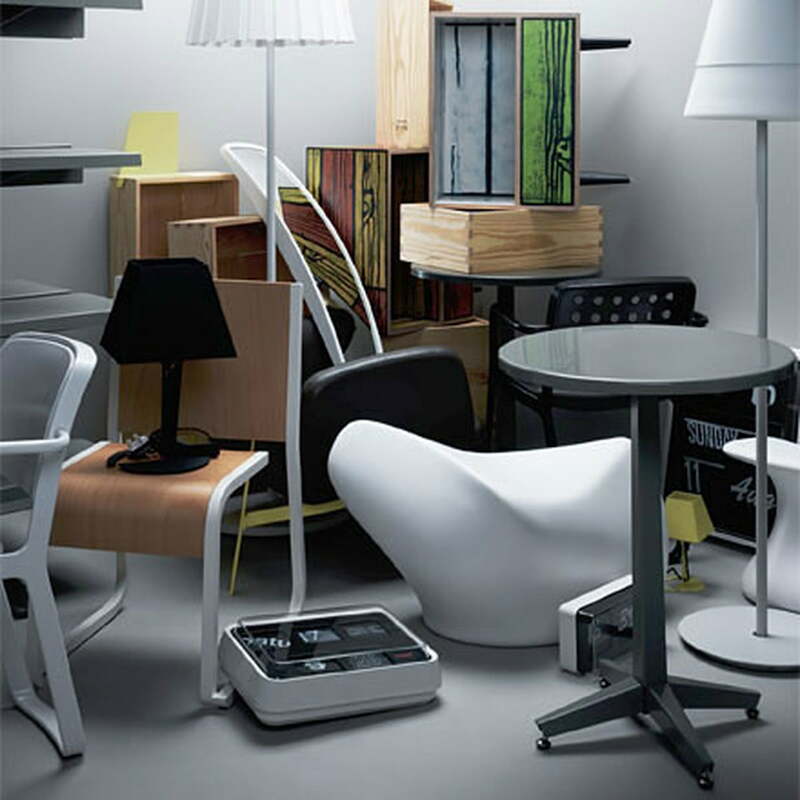 The manufacturer makes it a priority to offer English products in their range. So too do the designs by Sebastian Wrong, who designed the Font Clock for the wall and more.